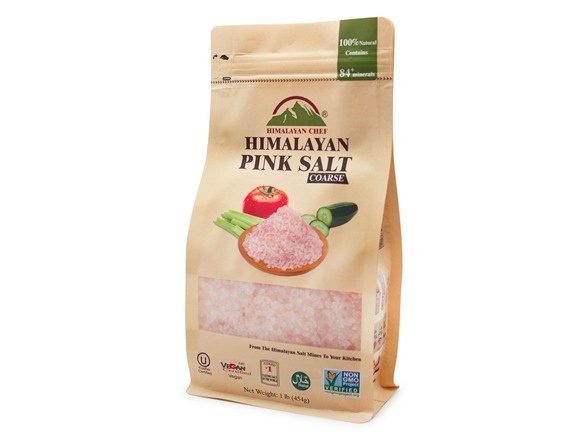 Himalayan Pink Salt is unique in its tang and tincture. 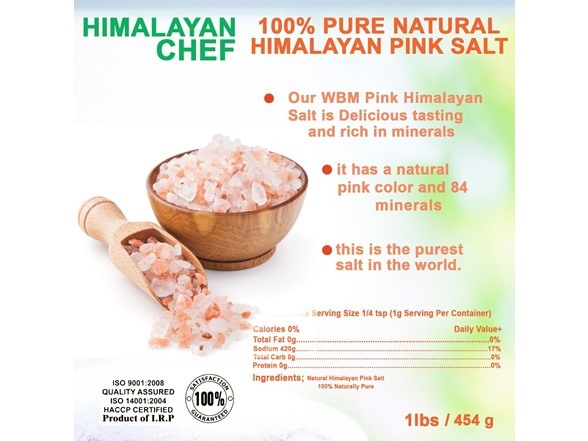 It comes forth light in color because it is directly extirpated from the Himalayan Mountains. 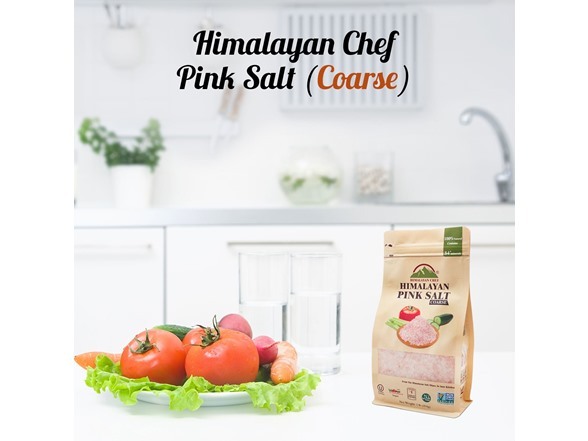 Dusky color of the salt content denotes that the salt content is bearing high percentage of impurities like polonium and thallium. 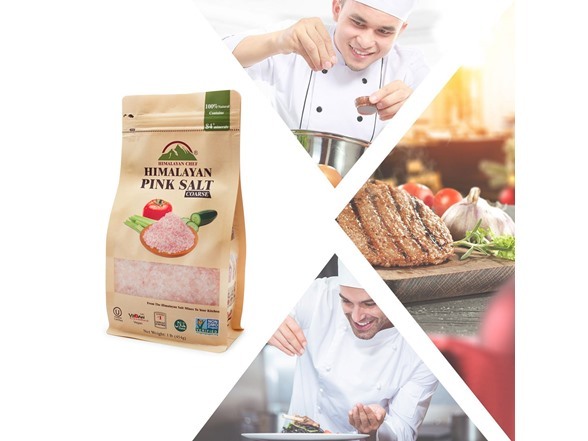 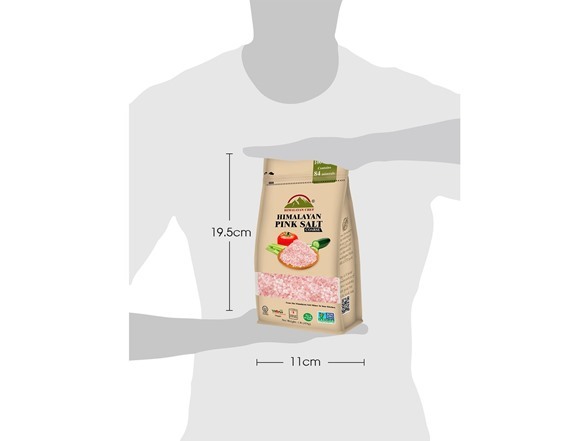 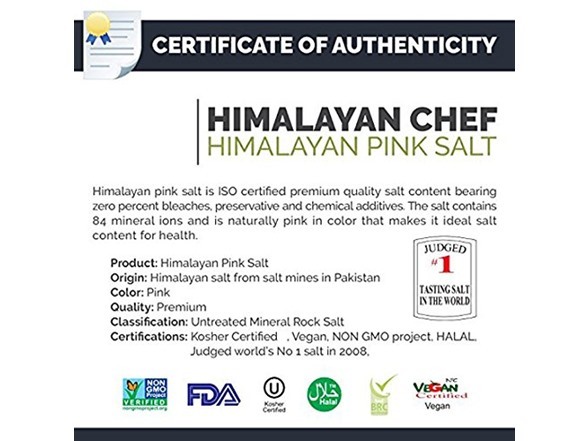 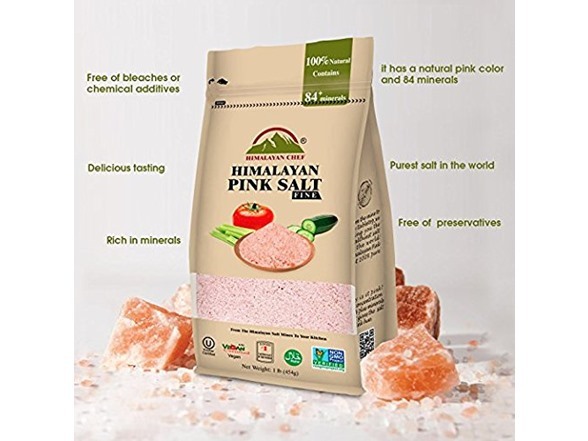 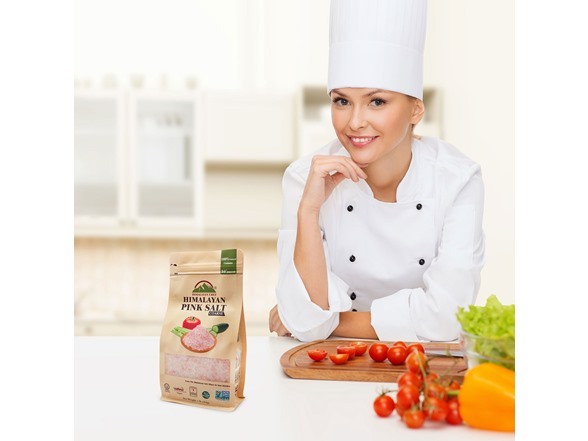 Himalayan Chef pink salt is NON-GMO, HALAL AND KOSHER certified connoisseur salt. 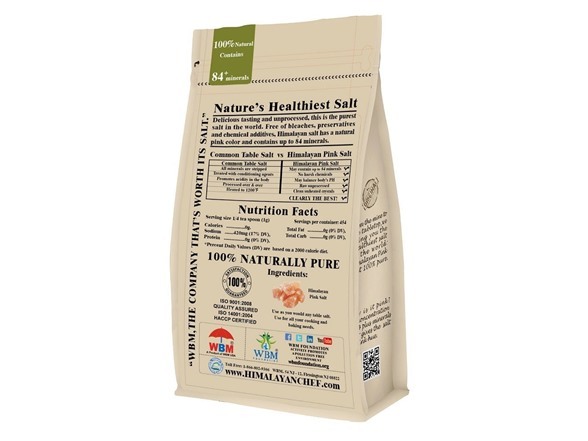 See Photo Gallery for Nutrition Facts.